Thank you for making a donation to Leaping Butterfly Ministry! Your donation helps further our efforts at outreach, and supports girls and women with Turner Syndrome. 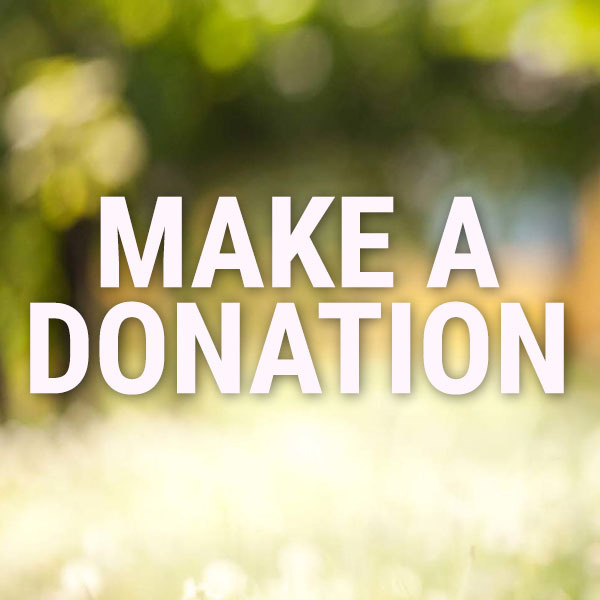 You can choose whether to donate with Paypal or a Credit Card during the check out process. If you’d like to specify an area of support our outreach for your donation, you can do so in the “Order Notes” section on the Checkout Page.